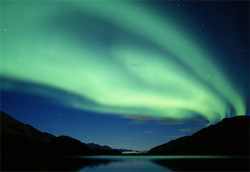 -- 16% Boost in Tourism Sector Recorded in Iceland! 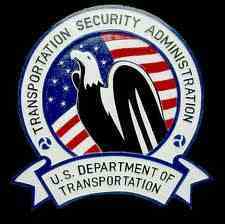 -- Stolen iPads Leaves TSA Agent Caught Red Handed! -- 8 N.C. Hotels Included Among Top 500 Travel and Leisure! In its January issue, Travel + Leisure announced the results of its annual T+L 500, the World's Best Hotels. Eight North Carolina properties were among the best hotels in the U.S. with half making their debut (denoted by *): Grand Bohemian Hotel* and Inn on Biltmore Estate in Asheville, Umstead Hotel and Spa in Cary, Ritz-Carlton Charlotte*, Proximity Hotel* in Greensboro, Old Edwards Inn & Spa* in Highlands, Pinehurst Resort in Pinehurst, and Fearrington House Country Inn in Pittsboro. This is the 11th year for Travel + Leisure's list, the result of votes by its readers in the World's Best Awards survey. 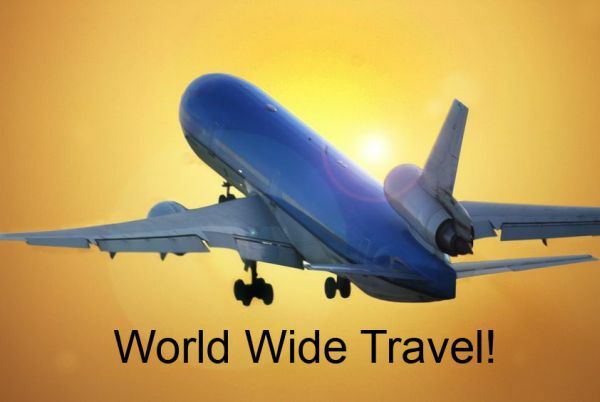 <<<Back to Monthly Travel/Entertainment News 2013!